Sampson & Sonny, Adopted and Loved! Adopted and loved!! 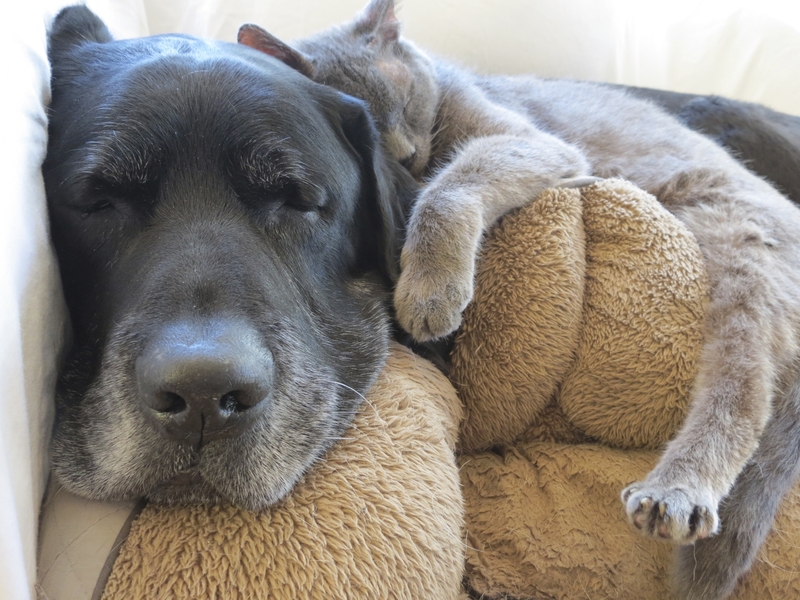 Sampson and Sonny have found their happily ever after together! 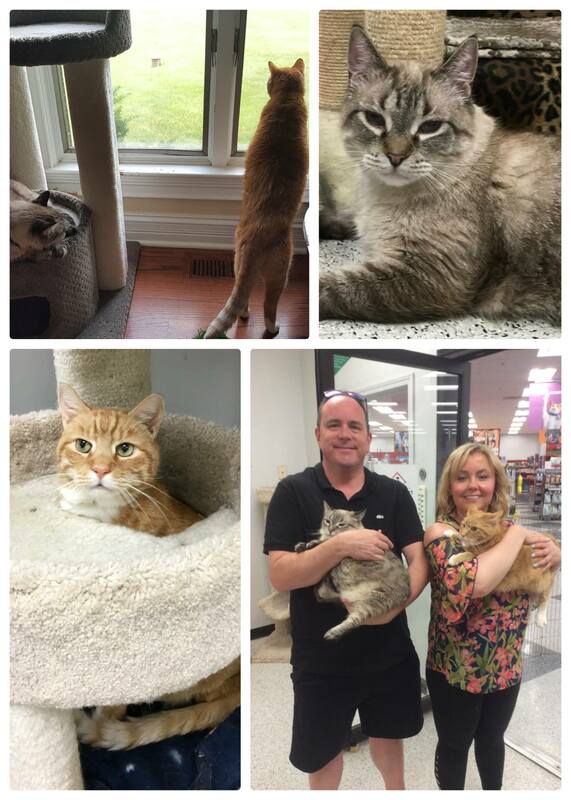 We never separate our bonded pairs, no matter how long it takes for them to be adopted, and we thank their new mom Paulina and her family for giving not one, but two senior kitties a life full of love, bird watching and napping in the sun!